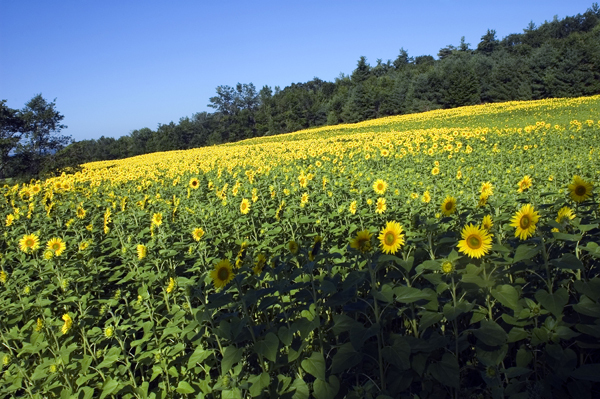 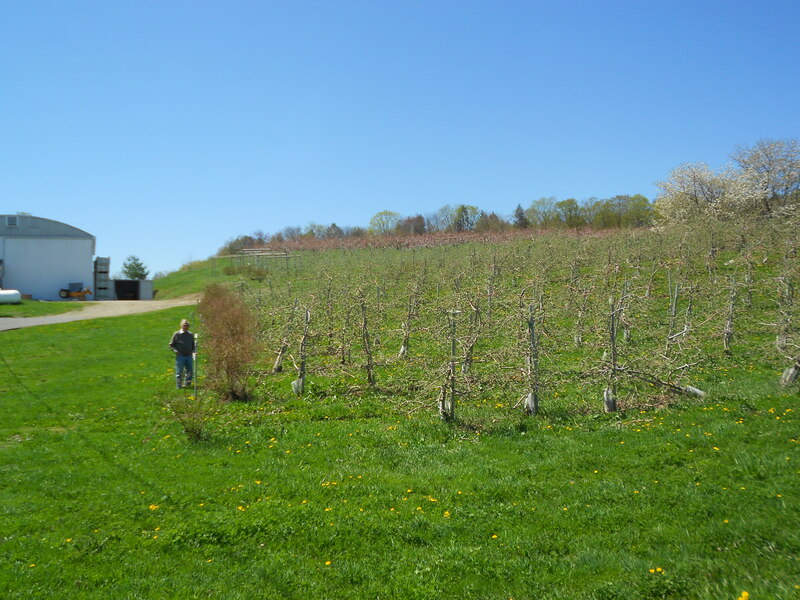 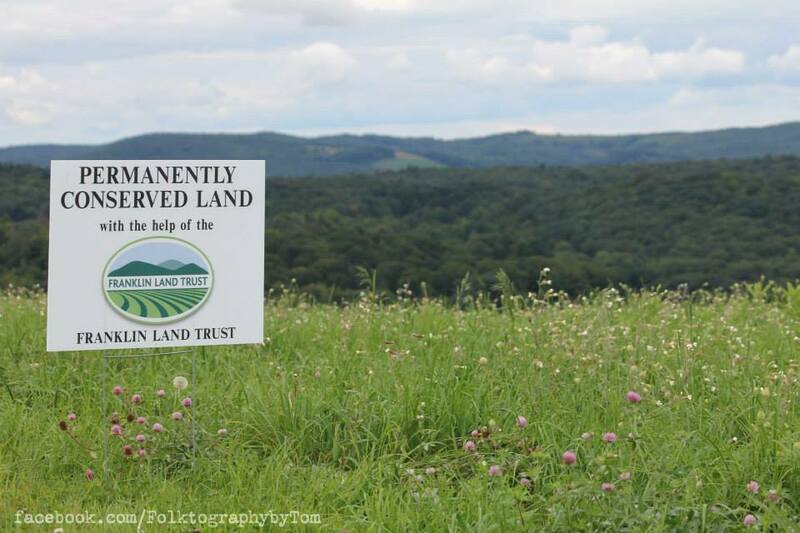 The Franklin Land Trust is a non-profit organization in western Massachusetts that assists farmers and other landowners who want to protect their land from unwanted development. 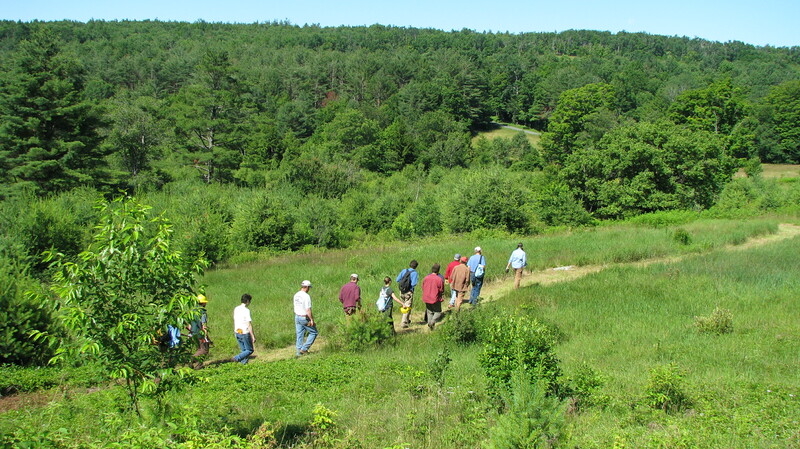 FLT has helped hundreds of families in western Massachusetts to craft conservation plans that address their financial goals, family needs, and conservation vision. 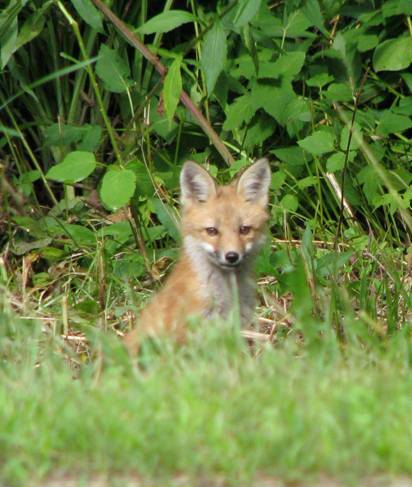 Have experience with Franklin Land Trust ?